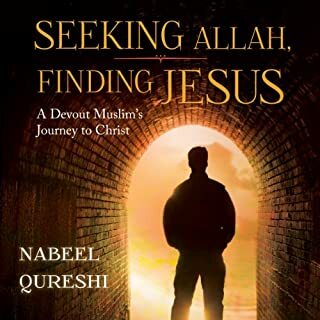 I was absolutely gripped by this incredible book, grew in my understanding of faith and appreciated the honesty of Nabeel. I pray Gods will over his life and ministry. 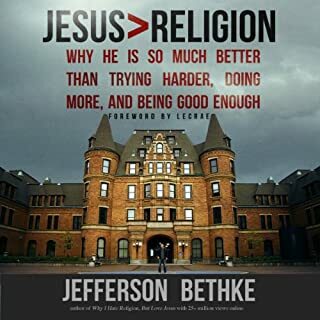 Jefferson Bethke burst into the cultural conversation in 2012 with a passionate, provocative poem titled “Why I Hate Religion, But Love Jesus.” The four-minute video of Bethke’s spoken-word performance literally became an overnight sensation, with seven million YouTube views in its first forty-eight hours (and 24+ million within a year). The message hit like a blizzard on social-media sites and in forwarded e-mails, triggering an avalanche of responses running the gamut from encouraged to enraged. This book by Jefferson offers a true reflection of what following christ is and should look like. Amazing book, was completely gripped by it. moving onto his next book! 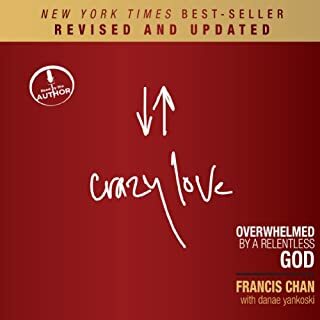 Another great book delivered by Francis Chan. I loved this book, I was completely gripped and listened to it with a day. Thank you Francis for your obedience in Him.